These compact tabletop tube furnaces with integrated control systems can be used universally for many processes. 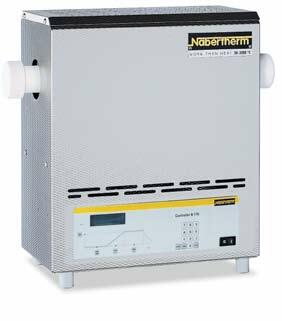 Equipped with a standard working tube of C 530 ceramic and two fibre plugs, these furnaces have an unbeatable price/performance ratio. 1 Tmax. is reached outside the tube. Realistic working temperature inside the tube is approx. 50 °C lower.